Canon formally launched the new cameras and lens at Chye Seng Huat Hardware cafe. 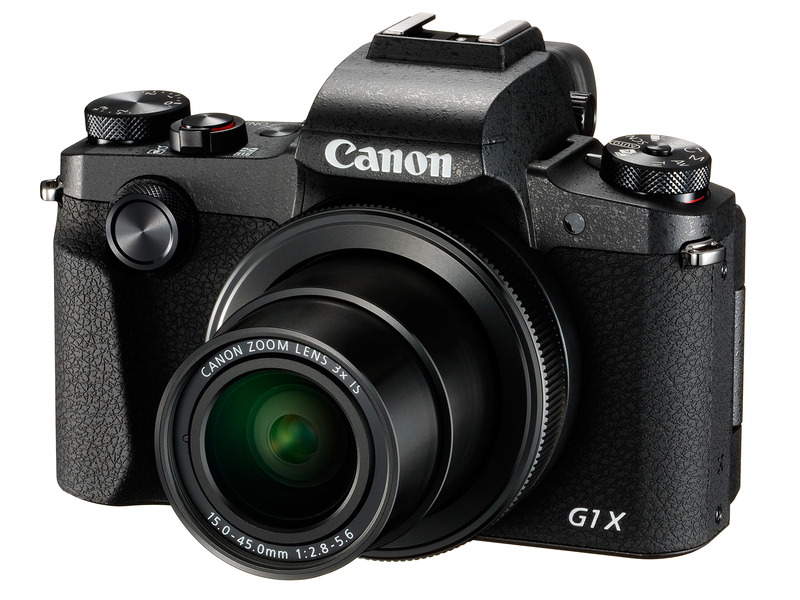 Half the cameras had already hit the shelves earlier while the new models will debut towards end-April and early-May, with prices yet-to-be announced. The highlights today include the PowerShot N, EOS 100D and EOS 700D. Andrew Koh – Senior Director and GM of Consumer Imaging and Information Products Group, Canon Singapore – kicking off the launch in Singapore. The Canon PowerShot N has a squarish form factor (78.6 x 69.3 x 29.2 mm) and is so compact it can fit in the palm and be operated with one hand. It has Wi-Fi connectivity and comes with pre-programmed creative Instagram-style filters. The 12.1-megapixel PowerShot N has 8x optical zoom, swivel screen and ISO to 6,400. The EOS 100D has an 18-megapixel APS-C sized CMOS sensor and and full DSLR functionalities. This is despite its compactness – Canon boasts that the 370g EOS 100D is the world’s smallest (116.8 x 90.7 x 69.4 mm) and lightest DSLR. 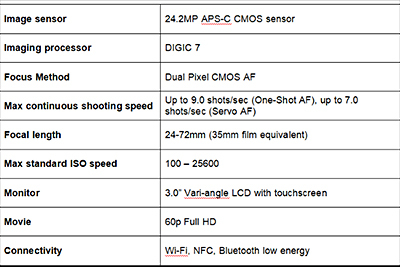 The EOS 700D has the same sensor and DIGIC 5 imaging processor, and comes with a fully articulated LCD panel. Both DSLRs can be paired with the new EF-S18-55mm f/3.5-5.6 IS STM EF-S lens for quieter and smoother AF operation while shooting video. All the above models will be available in Singapore by end-April. Prices will be announced later. 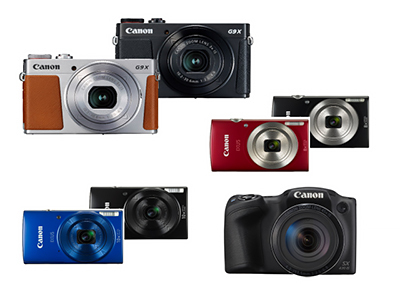 The other cameras that were launched are the IXUS 255 HS, IXUS 140, IXUS 135, IXUS 132, PowerShot A2600, PowerShot A2500, as well as the newest PowerShot SX280 HS and PowerShot SX270 HS. Canon EOS 700D has 18 megapixels and DIGIC 5 imaging processor. 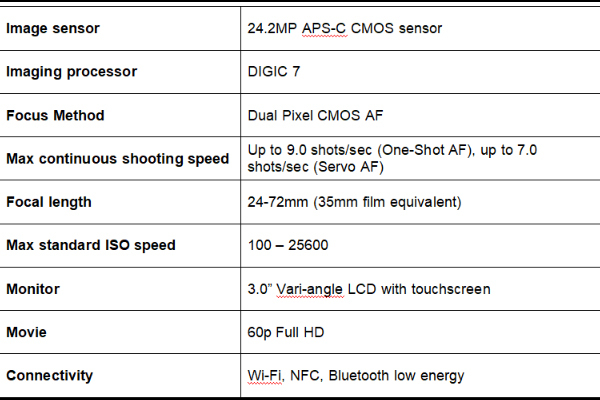 All the cameras and lens that were launched today are listed below.